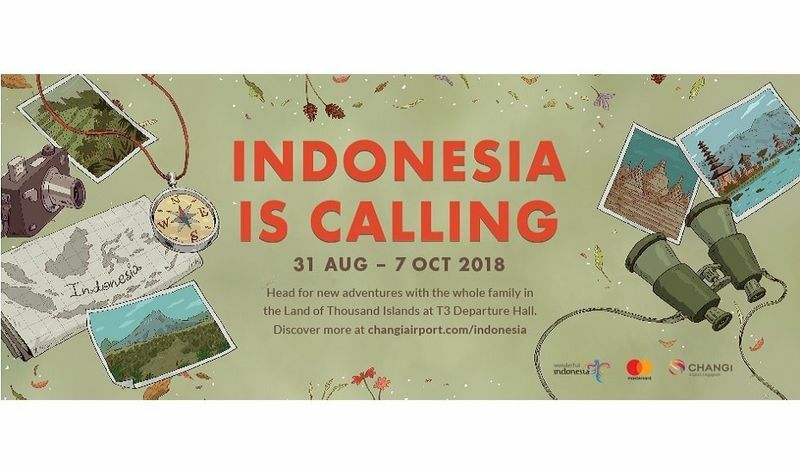 The Land of Treasures Exhibition features majestic large-scale displays capturing the beauty and essence of cities and islands of Indonesia, right at Changi Airport. Featuring iconic landscapes from Labuan Bajo, Surabaya and more, come experience the ever-intriguing charm of Indonesia as you foray into local culture and adventures, all in one place! - Round up your visit at the Instagram-worthy swing floating above crystal clear waters, against the backdrop of an amazing Lombok sunset.